This speaker stand suits Roland BA, KC and Cube Street EX speakers, and will suit most speakers needing a 1.5 or 3.8cm shaft to mount them. 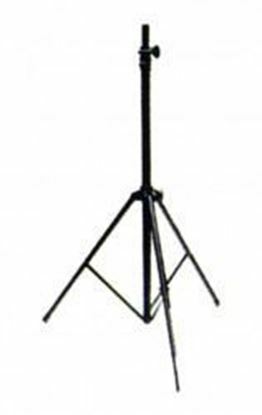 Two lightweight Steel speaker stands with black nylon carry bag. 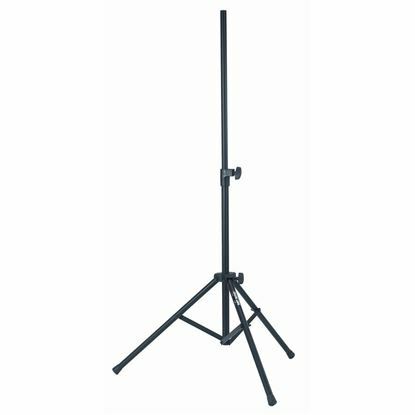 Height adjustable from 1.18m to 1.78m. Perfect for mounting two speakers onto one speaker stand, and feature a high-quality steel construction for strength and durability. As well as 2x width adjustable speaker mounts from 31cm to 49cm to suit a wide range of speakers. 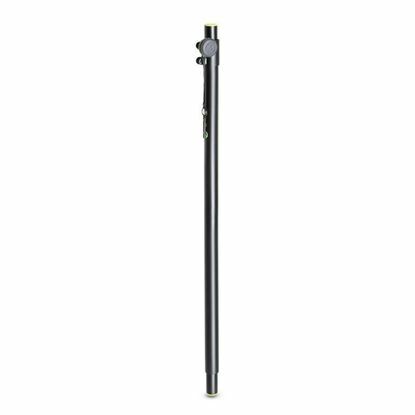 The Gravity GSP3332B is a speaker distance pole for mounting satellite speakers on subwoofers. The Chiayo ST-30 Tripod Stand is the perfect way to elevate and mount your Chiayo Coach 400 Personal PA System securely - all configurations. Ideal with the wireless version, allowing the speaker the freedom to walk unrestricted around the room. 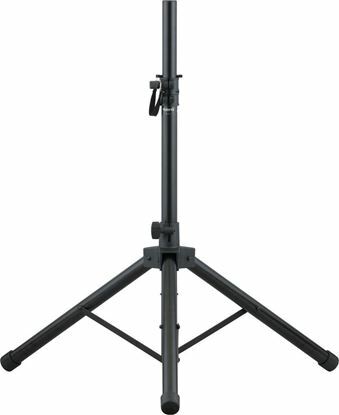 The Chiayo ST-40 Tripod Stand is the perfect way to elevate and mount your Chiayo Focus 505 Personal PA System securely - all configurations. Ideal with the wireless configurations, allowing the speaker or singer the freedom to walk unrestricted around the room. Speaker stand compatible with Chiayo Challenger and Chiayo Victory Portable PA Systems. The S226 will mount monitor speakers and amplifiers. Compatible with Chiayo Stage Man Portable PA Systems. 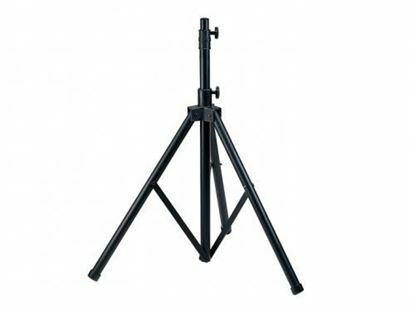 This tripod speaker stand suits larger Mipro Portable Wireless PA Systems. Designed to be strong and lightweight, the SS260 Speaker Stand supports a wide range of speakers.